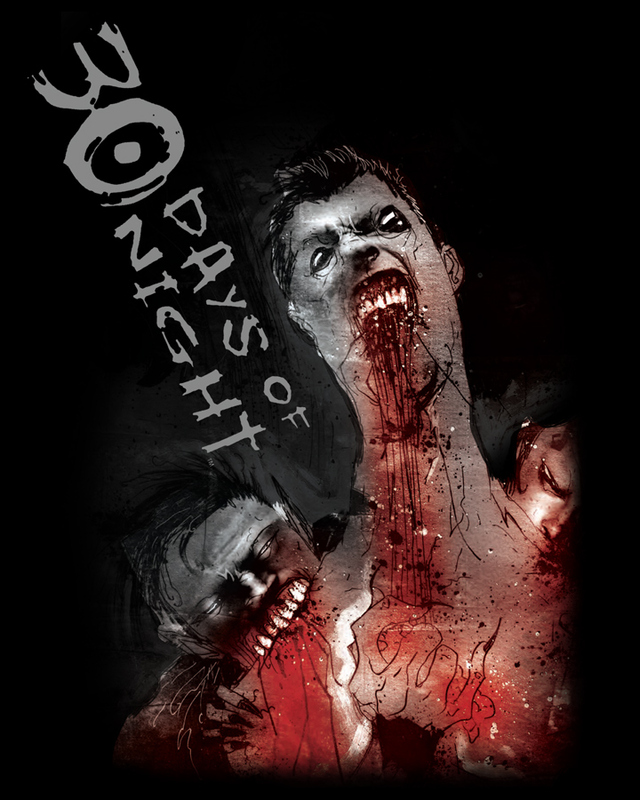 Fright-Rags has teamed with IDW Publishing to bring some of Ben Templesmith's unmistakable 30 Days of Night artwork to t-shirts. 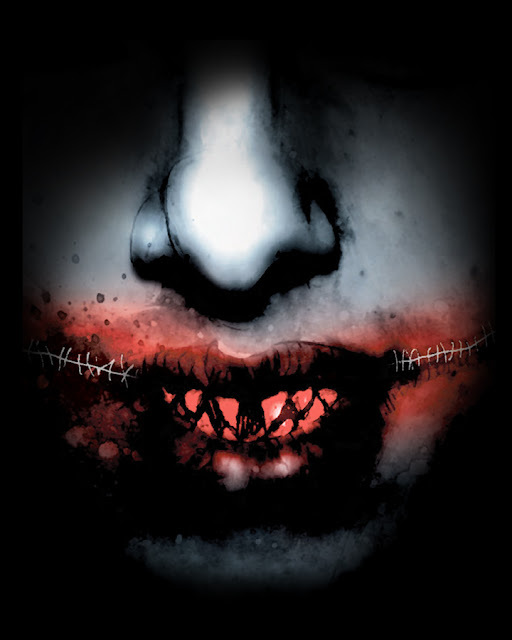 The collection includes four pieces of Templesmith art, including the iconic trade paperback cover and artwork from 30 Days of Night follow-ups Dark Days and Red Snow. All four designs are available on both unisex tees and girls shirts. 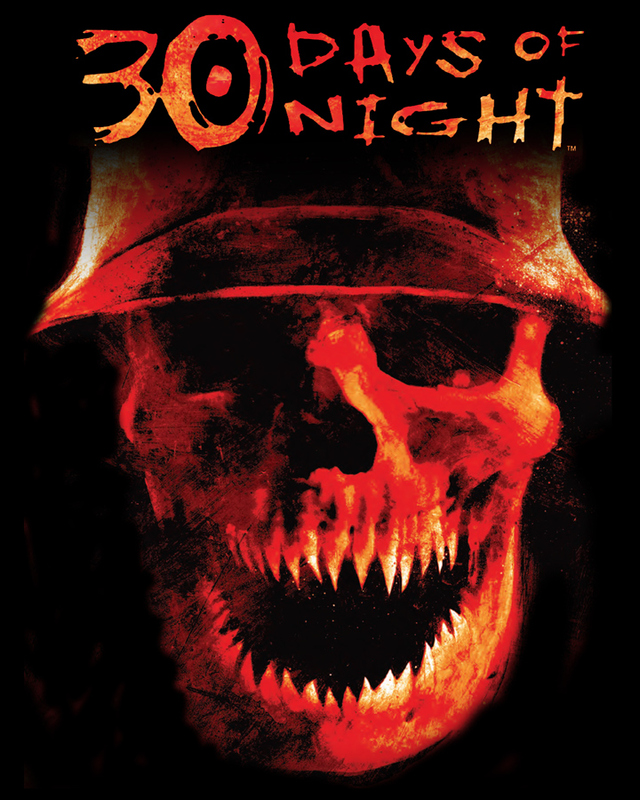 The shirts are available now on Fright-Rags.com. 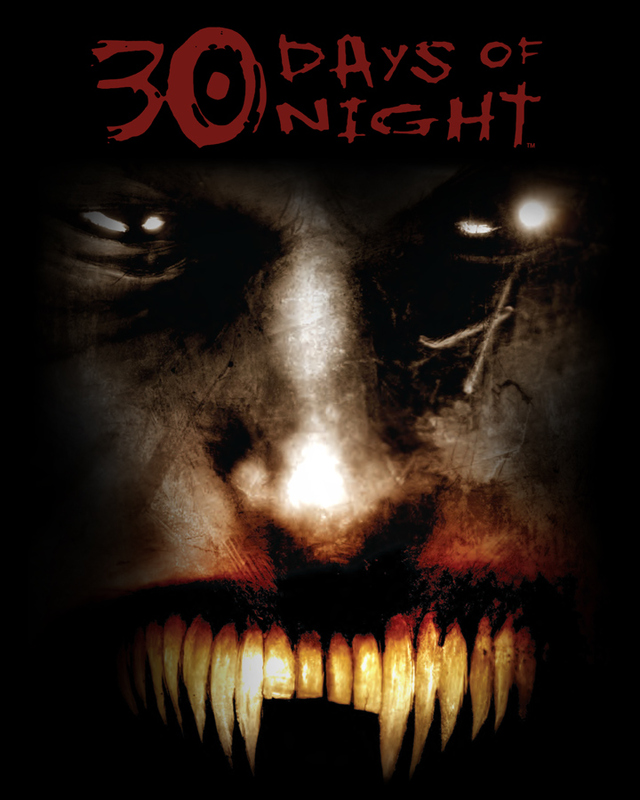 Quantities are limited, and they're moving faster than a blood-thirsty vampire in Barrow, Alaska. Fright-Rags has also recently released shirts inspired by The Return of the Living Dead, Fright Night, Jaws and more.